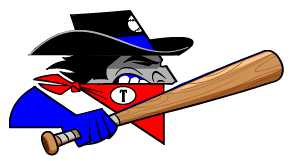 Fans were treated to a high-scoring affair Wednesday as the Topeka Train Robbers (3-8) outscored the Trinidad Triggers (11-4) 10-8 in 11 innings. The teams totaled 30 hits in the game. Jordan Caillouet racked up two RBIs on four hits for the Topeka Train Robbers. 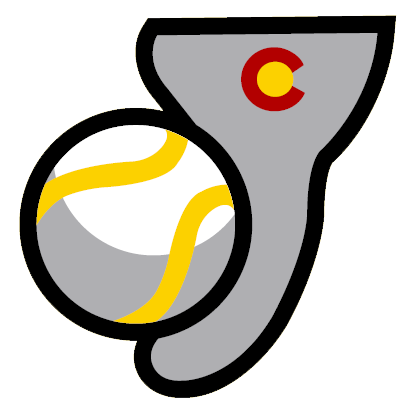 He singled in the first, third, and fifth innings and doubled in the eleventh inning. Tyler Shannon put together a nice outing. Shannon gave up just one hit, allowed no earned runs, walked three and struck out four during his three innings of work. Scott Stonestreet was charged with his second loss of the year. He lasted just 2 2/3 innings, walked one, struck out four, and allowed two runs.